Join The #MomManifesto, Discover Your Mommy Mission, and Win Php10,000 Worth of Expo Mom 2015 Spree! We had a staycation last weekend and I feel so tired from what supposed to be a "vacation". My whole body hurts from carrying R, I need a massage! But I have so much writing to catch up on, plan our menu for the week, think of activities to keep the kids busy, plus I have meetings and events to attend. Just thinking of everything makes me so tired and makes me want that massage more badly. But since I won't have time to have a me-time any time this week, I'm glad I have the Mom Manifesto online workshop to work on at home. Mom Manifesto is already on Activity #2. Activity #3 will be on May 1! 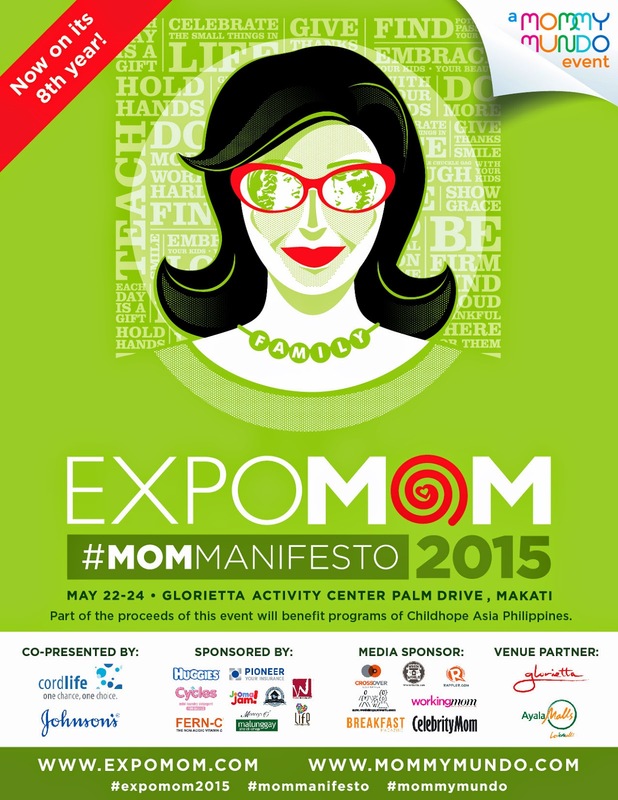 #MomManifesto is this year's theme for Expo Mom! 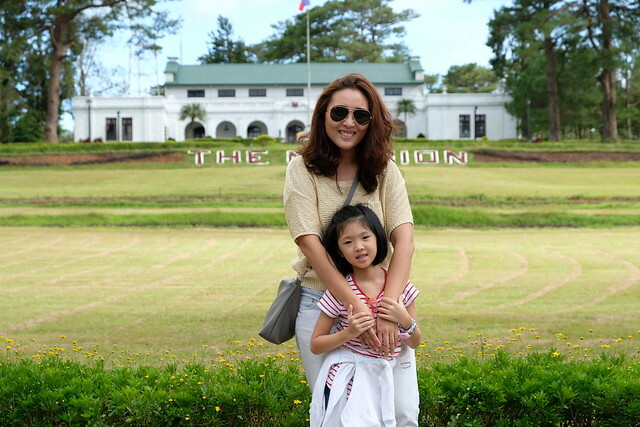 Mommy Mundo founder Janice Villanueva and certified psychologist Michele Alignay M.A. designed an online workshop which consists a 6-step program to be fulfilled within a five week period. Just 15 minutes of your time per activity. Quick and doable for busy moms like me! Mommy Mundo's Mom Manifesto campaign hopes to help moms focus on the important and discover their sense of purpose. The Mom Manifesto also hopes to put spotlight on mindful parenting, being mindful of our actions to help us prioritize and focus on our daily tasks, find pleasure and delight in big and small moments. And by the end of the series, moms will be able to come up her own #MomManifesto, a statement of mission in her life, goals, priorities, hopes and dreams and her guiding statement in her life. Print it out and post in the #MomManifesto Wall to share with fellow moms at Expo Mom on May 22 to 24, 2015 at the Glorietta Activity Center in Makati City. If you cannot make it to the expo, you can also share your statements online to join in the celebration! 1. 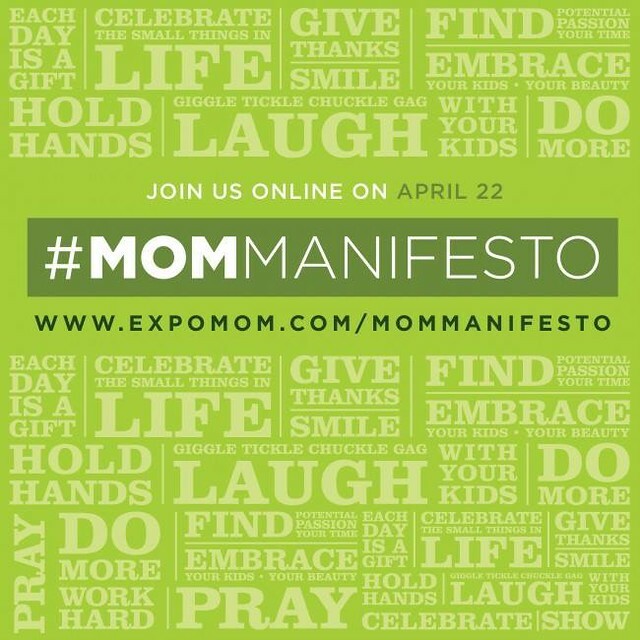 The #MomManifesto campaign begins on April 22 online at expomom.com/mommanifesto. 2. 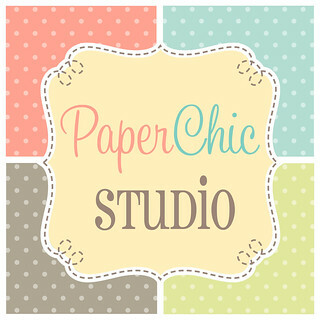 Every Friday, starting April 24, a downloadable worksheet will be posted on the Mommy Mundo website. 3. After printing it out, it will only take 15 minutes for moms to complete the activity, which she can accomplish wherever she maybe. 4. Participants will be asked to complete their assignment by Monday. 5. There will be a total of five activities plus one culminating session, the final session be posted on May 22, 2015. 6. At the Expo Mom event, she can post her Mom Manifesto sheet on the Statement Wall and join fellow moms as we shout out mommy mission! - Moms who join the workshop will be encouraged to post an inspirational photo or updates of her Mom Manifesto journey on her social media accounts (Facebook, Twitter or Instagram), making sure to tag @mommymundo, use the #mommanifesto and #expomom2015 hashtags and set the account to public until May 24. For her to be eligible, she must have at least two (2) posts about the activity within the 5week period. - She can encourage five mom friends to participate by tagging them in the posts. For more information, just go to http://expomom.com/mommanifesto/! If you haven't started yet, don't worry, you can start today! 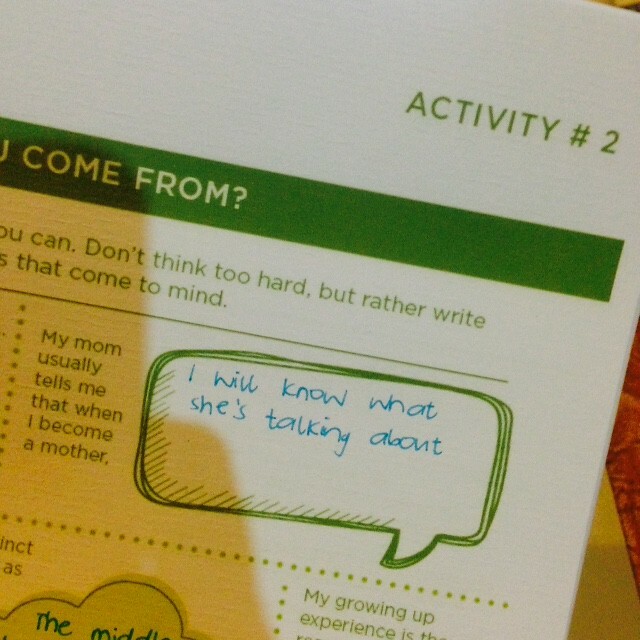 :) See you all at the Expo Mom where I will also post my #MomManifesto at the Statement Wall! Expo Mom now on its 8th year! With over 50 booths alongside talks, demos and fun activities onstage, will be a celebration and culmination of this 5-week Mom Manifesto campaign. Expo Mom 2015: #MomManifesto is co-presented by Cordlife Philippines, supported by Huggies, Cycles Mid Detergent, Fern-C, Nurture Nook, Pioneer Insurance, JoomaJam, Wang Videography, ImagineNation Photography, and media partners Working Mom Magazine, Rappler, WheninManila.com, Crossover 105.1, Newlyweds@Work, and venue partner Glorietta and Ayala Center.